4.1 写作要点 (1) 对材料的描述应清楚、准确。材料描述中应该清楚地指出研究的对象（样品或产品、动物、植物、病人）的数量、来源和准备方法。对于实验材料的名称，应采用国际同行所熟悉的通用名，尽量避免使用只有作者所在国家的人所熟悉专门名称。(2) 对方法的描述要详略得当、重点突出。 应遵循的原则是给出足够的细节信息以便让同行能够重复实验，避免混入有关结果或发现方面的内容。如果方法新颖、且不曾发表过，应提供所有必需的细节；如果所采用的方法已经公开报道过，引用相关的文献即可（如果报道该方法期刊的影响力很有限，可稍加详细地描述）。(3) 力求语法正确、描述准确。由于材料和方法部分通常需要描述很多的内容，因此通常需要采用很简洁的语言，故使用精确的英语描述材料和方法是十分重要的。需要注意的方面通常有：（a）不要遗漏动作的执行者如：”To determine its respiratory quotient, the organism was…”显然，the organism不能来determine？又如：”Having completed the study, the bacteria were of no further interest.”显然，the bacteria不会来completed the study.（b）在简洁表达的同时要注意内容方面的逻辑性如：”Blood samples were taken from 48 informed and consenting patients…the subjects ranged in age from 6 months to 22 years”，其中的语法没有错误，但6 months的婴儿能表达informed consent？（c）如果有多种可供选择的方法能采用，在引用文献时提及一下具体的方法如：”cells were broken by as previously described”不够清楚，应改为：”cells were broken by ultrasonic treatment as previously described”. 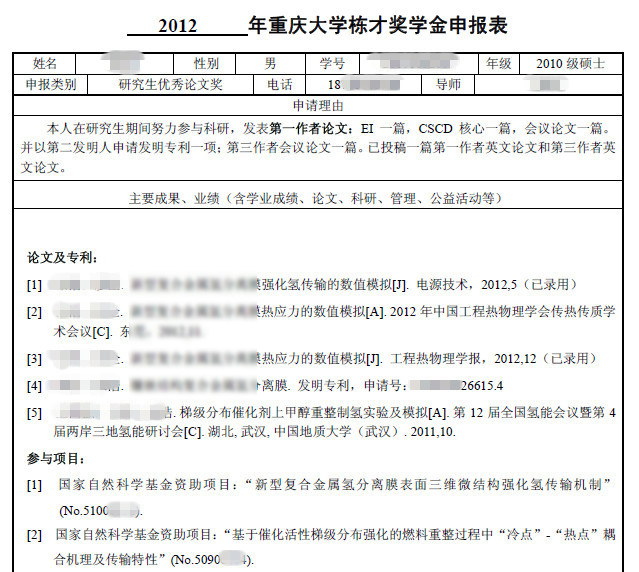 4.2 时态与语态的运用 (1) 若描述的内容为不受时间影响的事实：一般现在时。如： A twin-lens reflex camera is actually a combination of two separate camera boxes. 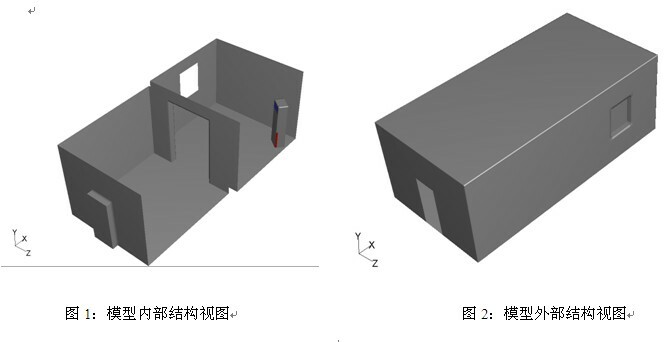 (2) 若描述的内容为特定、过去的行为或事件，则采用过去式。如：The work was carried out on the Imperial College gas atomizer, which has been described in detail elsewhere[4,5]. 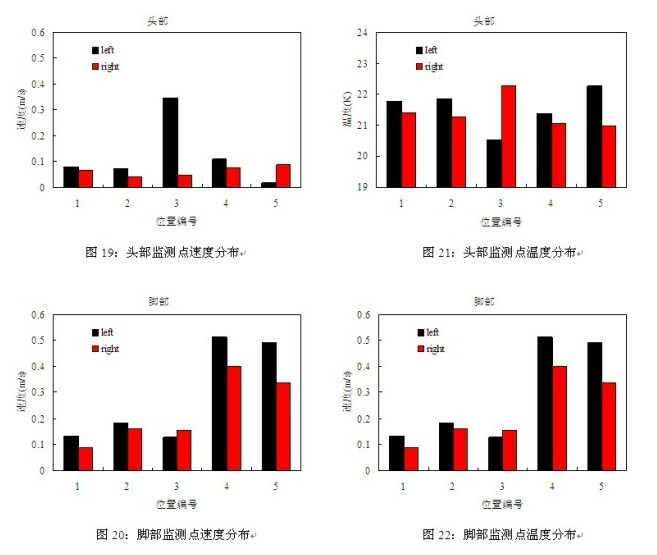 (3) 方法章节的焦点在于描述实验中所进行的每个步骤以及所采用的材料，由于所涉及的行为与材料是讨论的焦点，而且读者已知道进行这些行为和采用这些材料的人就是作者自己，因而一般都习惯采用被动语态。例如：优：The samples were immersed in an ultrasonic bath for 3minutes in acetone followed by 10minutes in distilled water. 劣：We immersed the samples in an ultrasonic bath for 3 minutes in acetone followed by 10 minutes in distilled water. 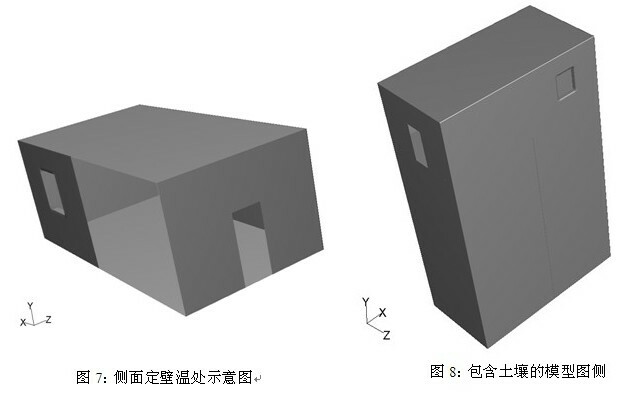 (4) 如果涉及表达作者的观点或看法，则应采用主动语态，如优：For the second trial, the apparatus was covered by a sheet of plastic. We believed this modification would reduce the amount of scattering. 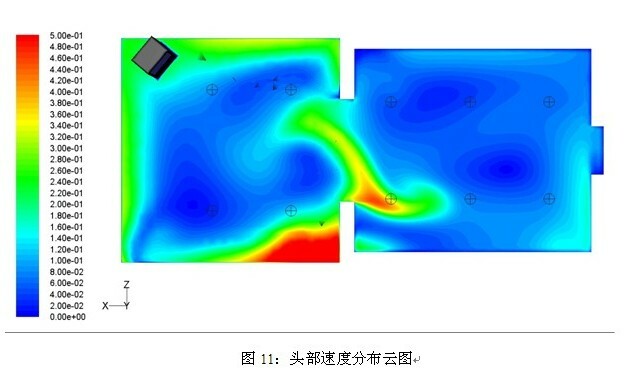 优：For the second trial, the apparatus was covered by a sheet of plastic to reduce the amount of scattering. 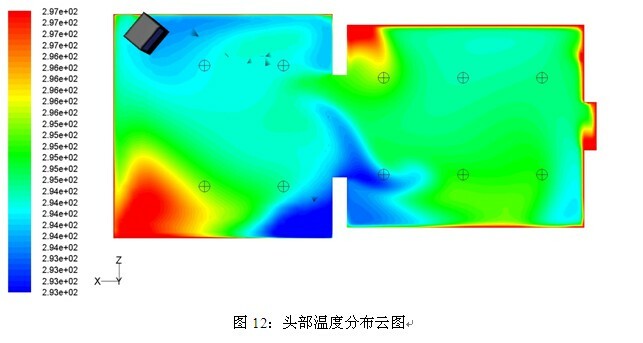 劣：For the second trial, the apparatus was covered by a sheet of plastic. It was believed that this modification would reduce the amount of scattering. 5.2 时态的运用 (1) 即指出结果在哪些图表中列出，常用一般现在时。如：Figure 2 shows the variation in the temperature of the samples over time. 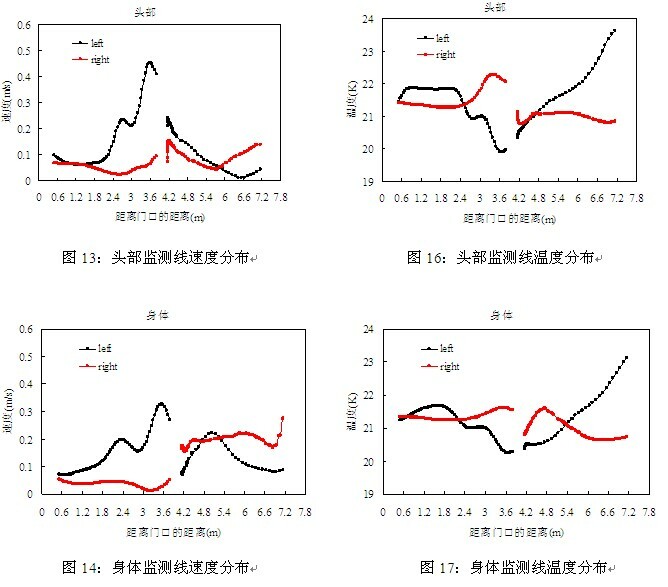 (2) 叙述或总结研究结果的内容为关于过去的事实，所以通常采用过去时。如：After flights of less than two hours, 11% of the army pilots and 33% of the civilian pilots reported back pain. 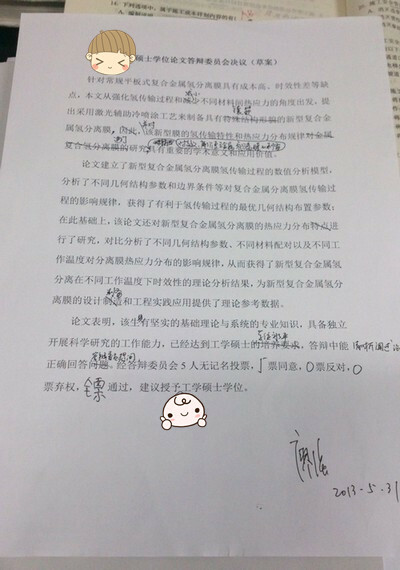 (3) 对研究结果进行说明或由其得出一般性推论时，多用现在时。如：The higher incidence of back pain in civilian pilots may be due to their greater accumulated flying time. (4) 不同结果之间或实验数据与理论模型之间进行比较时，多采一般现在时（这种比较关系多为不受时间影响的逻辑上的事实）。如：These results agree well with the findings of Smith, et al.